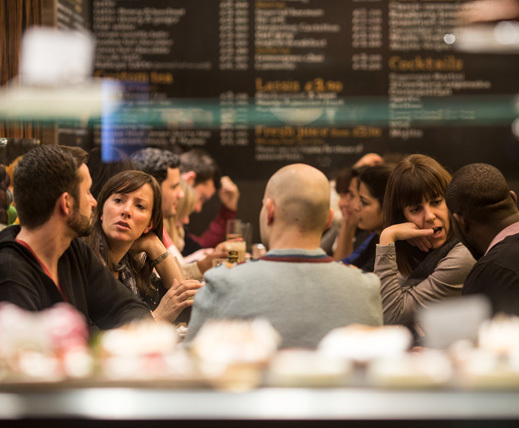 Our High Streets have been enormous under pressure for some time now, and every Retailer, Publican and Public Service employee has the need to communicate with each other 24/7 – 365 days a year. 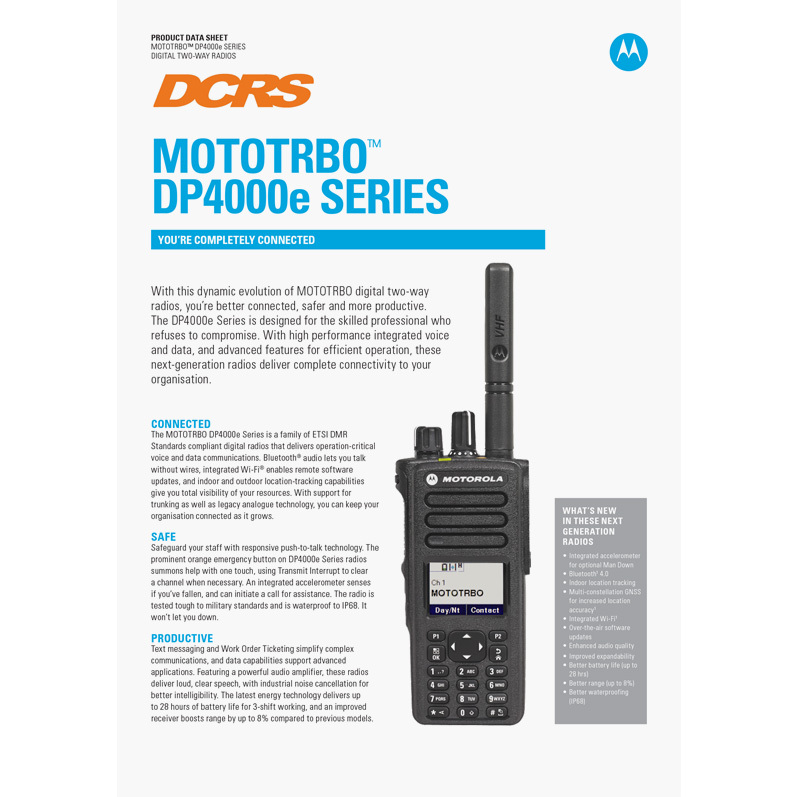 By offering a MOTOTRBO Two-Way Radio System in your Town, City or further afield you can fight against fast-moving, professional thieves working in coordinated teams, anti-social behaviour or even terror threats. 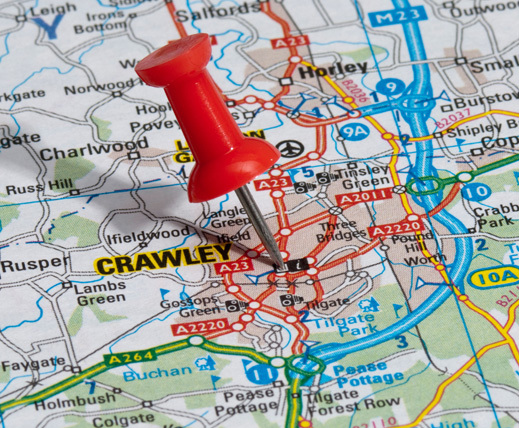 Taking the Business Community into consideration, we know that every user has a different requirement and budget, therefore MOTOTRBO can offer you a wide variation of manufacturers products to ensure you receive value for money which in turn allows users to join your Pubwatch System. DCRS base our recommendations on the product which have seen success in the systems we have provided. Should you a different make/model in mind please let us know. Not ready to upgrade? We still support all Analogue Two Way Radio Products. 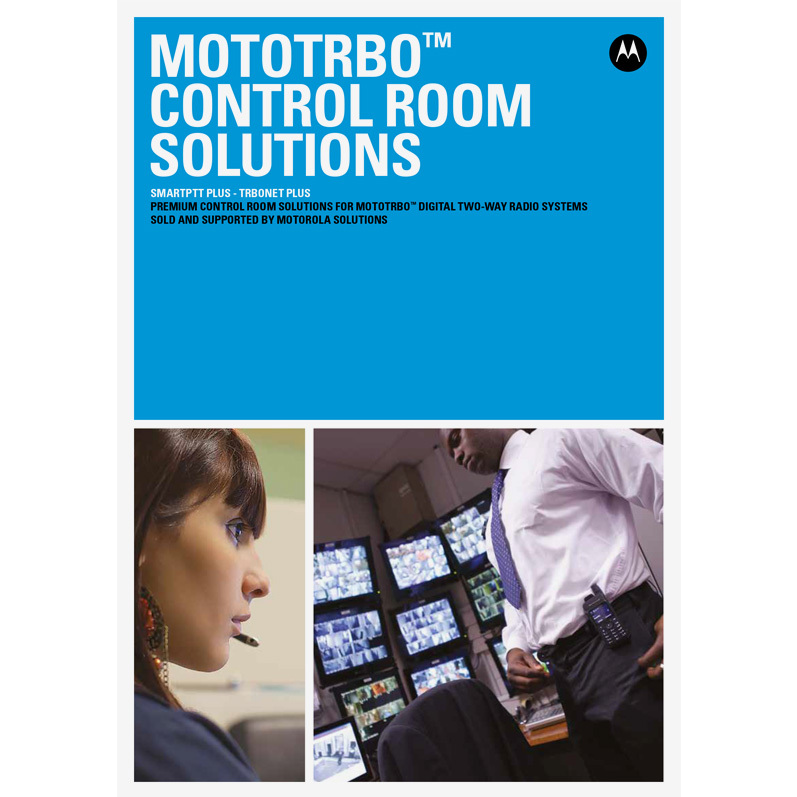 The MOTOTRBO Control Room Solutions have undergone stringent quality testing in Motorola Solutions’ labs ensuring they meet the highest standards of quality, solve business critical problems and deliver exceptional customer experiences. 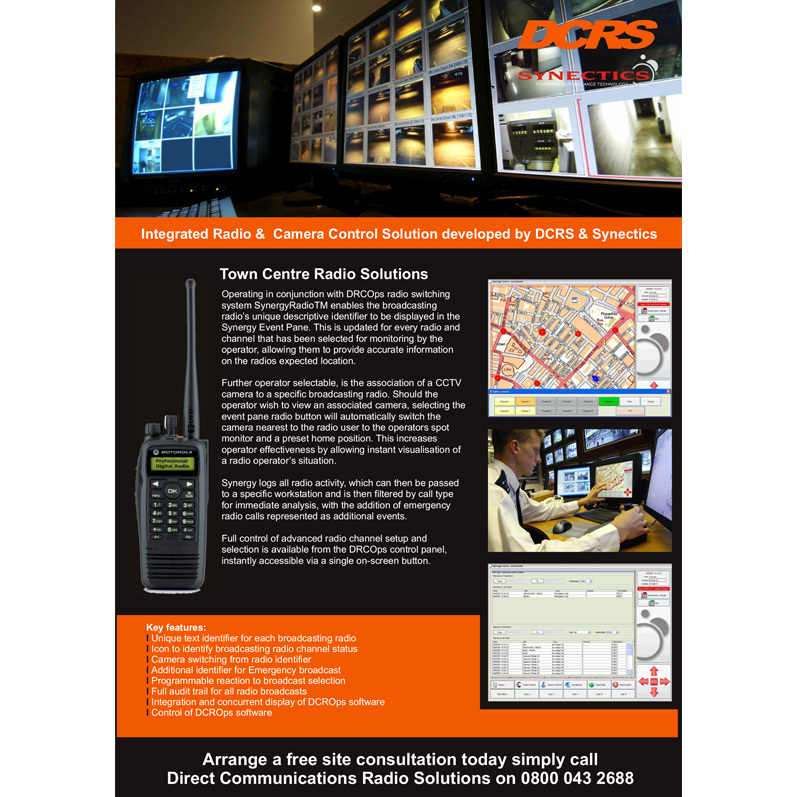 Integrated radio and camera control room solution developed by DCRS and Synetics. 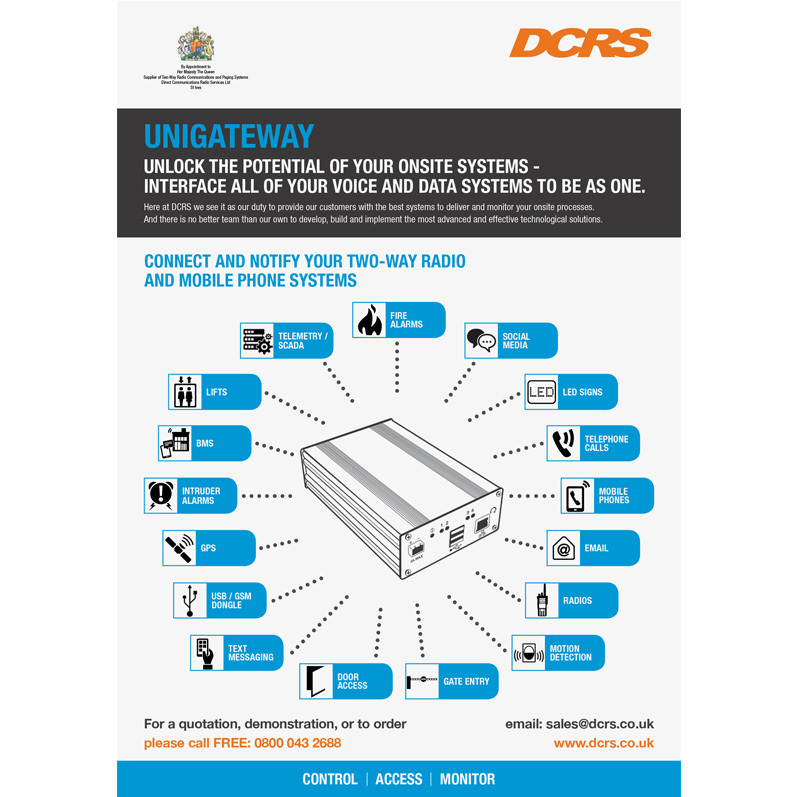 Unlock the potential of your onsite systems – interface all of your voice and data systems to be as one. The Rugby First team had persisted with their ageing analogue radio system, but they knew the time had come for it to be upgraded, most critically they needed to improve the retailer’s safety where the poor signal was hindering their ShopNet and Pubwatch scheme. 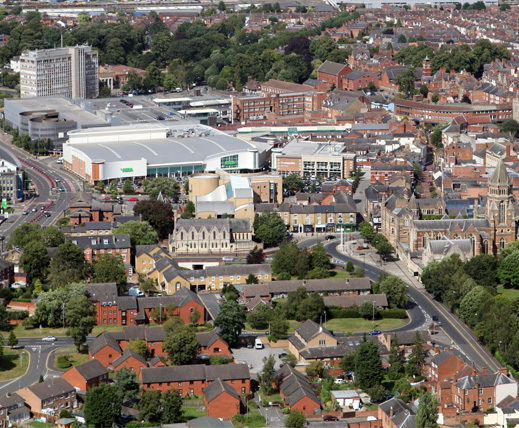 The Rugby First scheme links Retailers in the Town, Rangers, Local Police and the CCTV operators via two-way radios to allow them to exchange information and keep the area a safer place to shop.